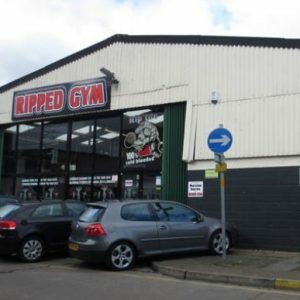 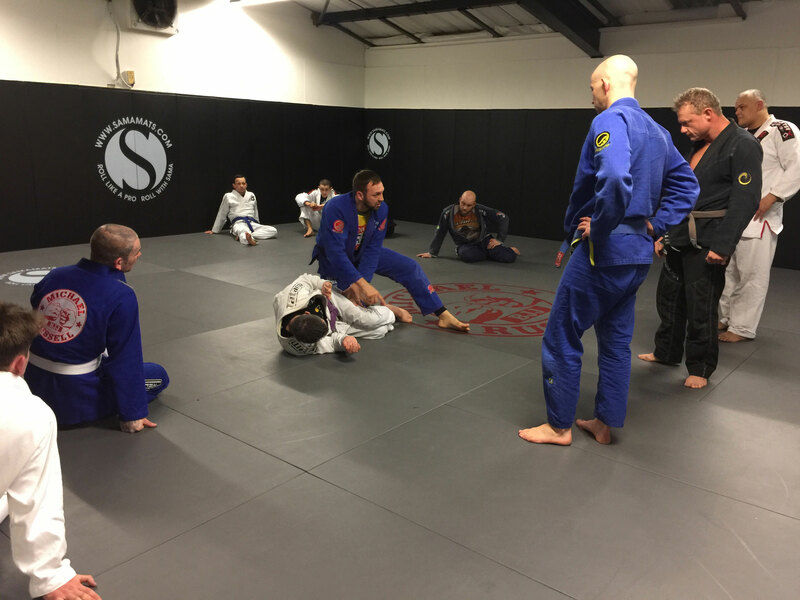 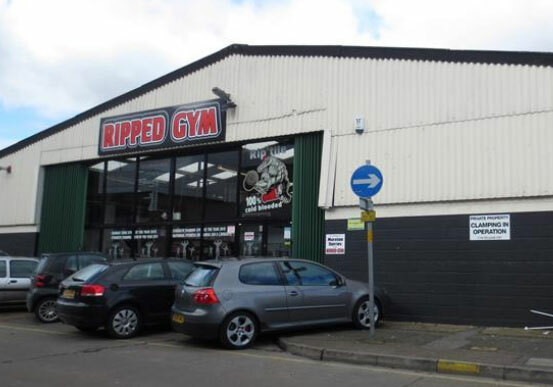 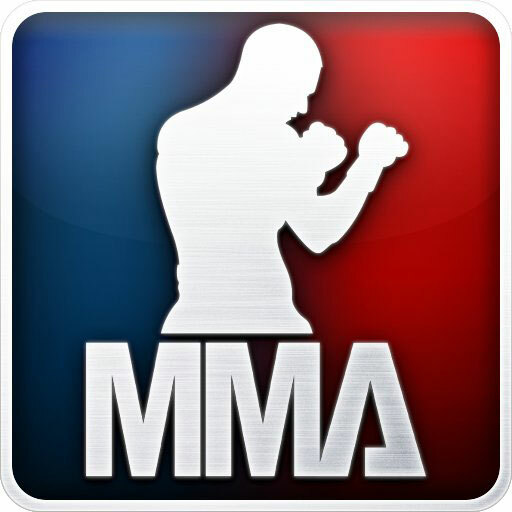 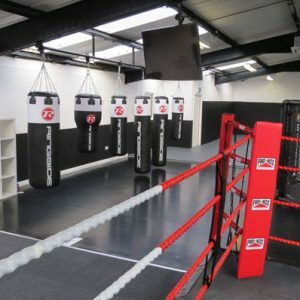 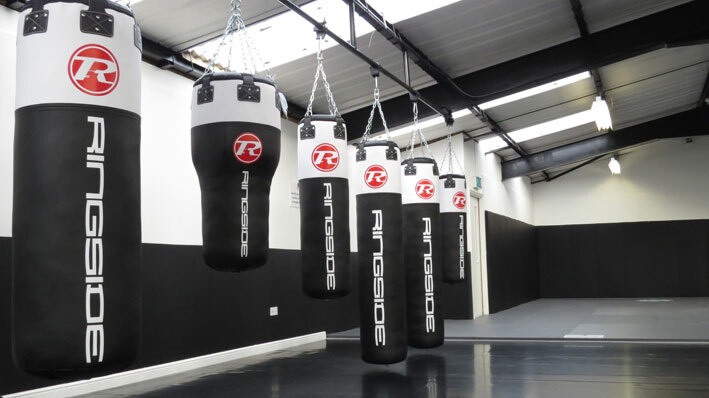 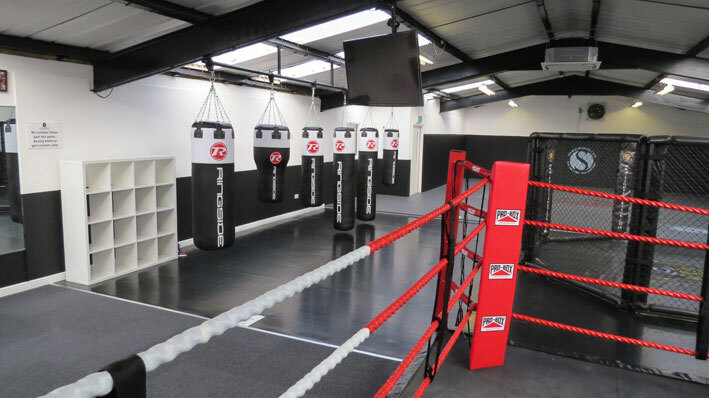 THE MMA GYM IN ESSEX THAT HAS IT ALL! 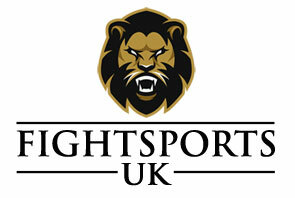 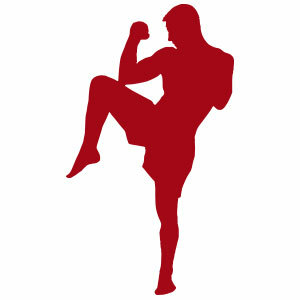 FightSportsUK is a mixed martial art Essex based gym in Harlow teaching the highest level of MMA in Essex. 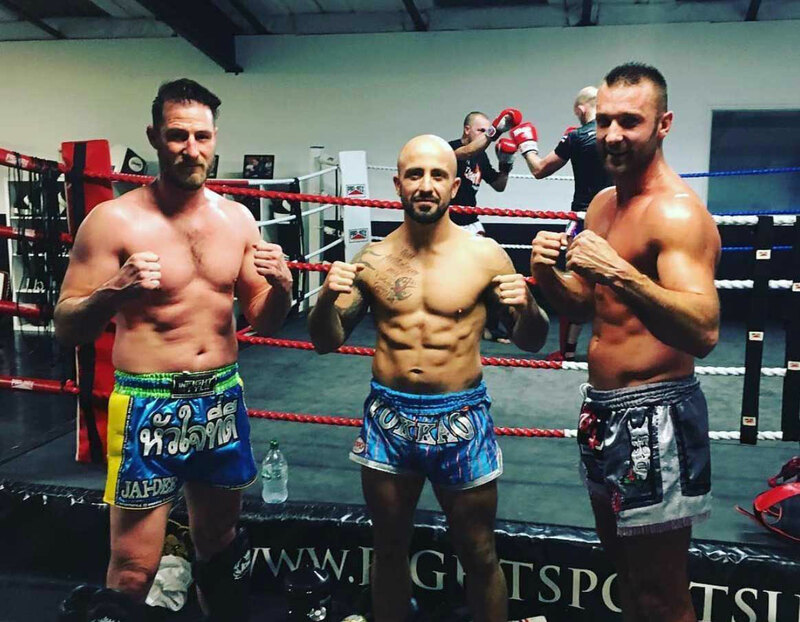 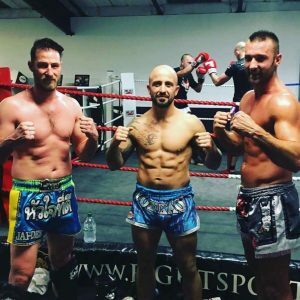 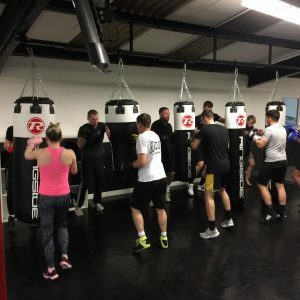 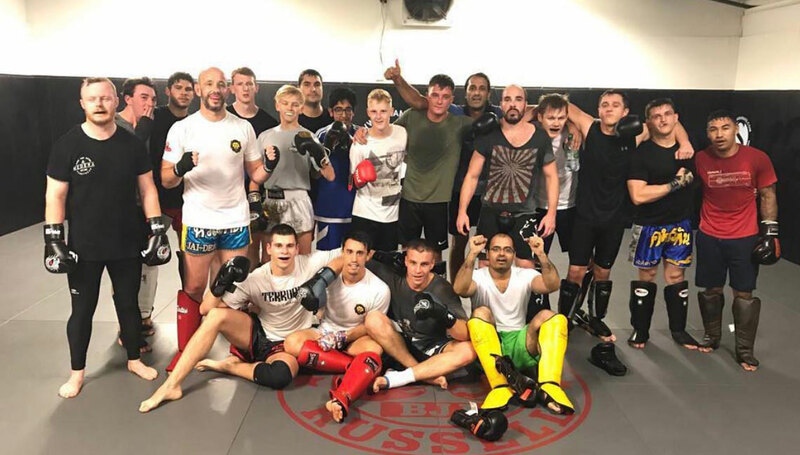 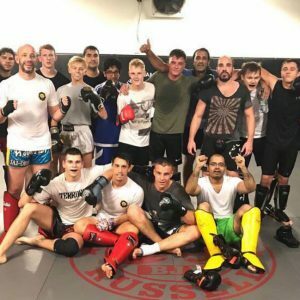 If you are serious about learning MMA (Mixed Martial Arts), Muay Thai, Kickboxing, Boxing, Brazilian Jiu-Jitsu and want to get fit and have fun, then look no further since FightSportsUK has it all. 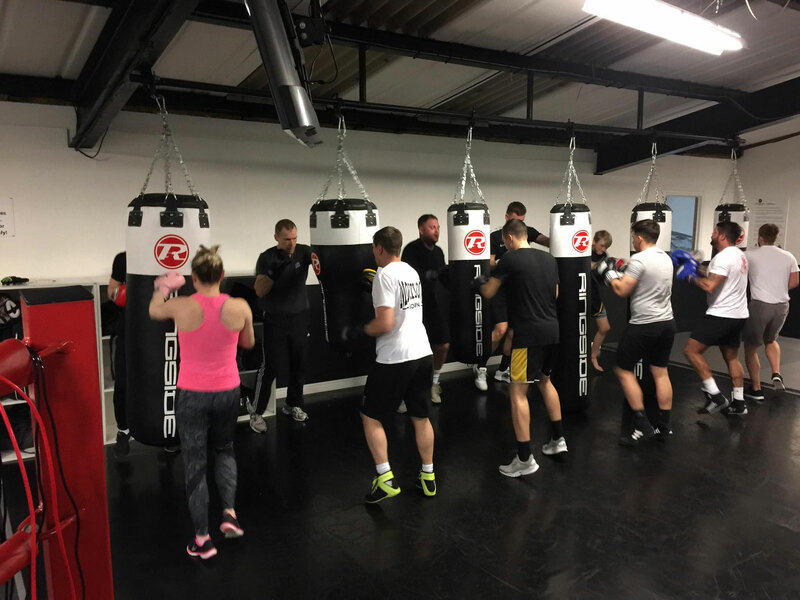 The gym is open 7 days a week and has over 30 classes weekly on our timetable with the first trial class being free of charge! 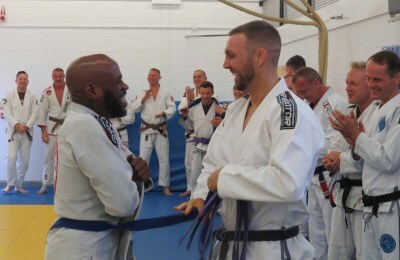 Our Instructors are friendly, and the most experienced in their field. 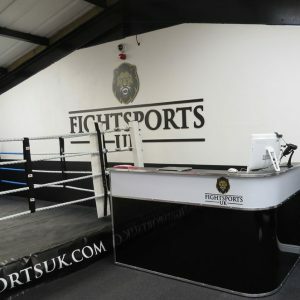 Training facilities are state of the art. 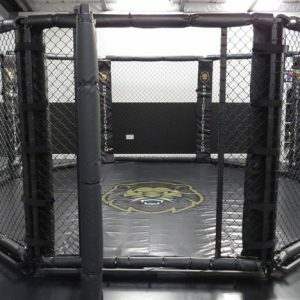 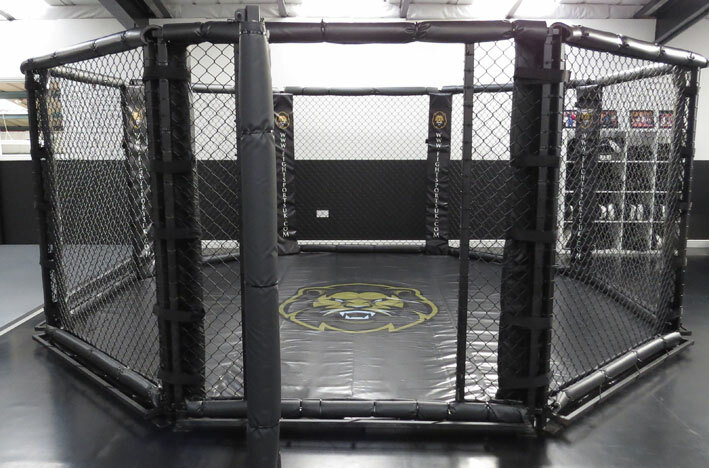 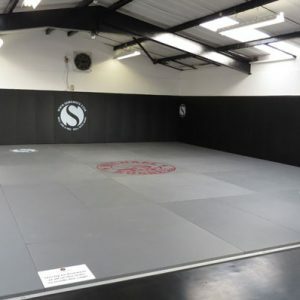 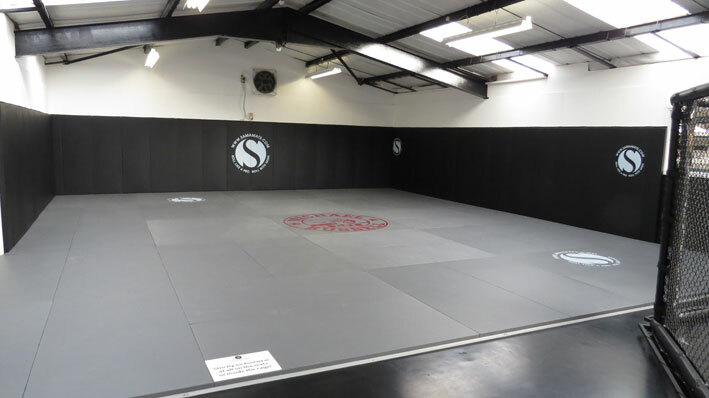 Equip to be the best MMA gym in Harlow Essex, boasting 100 square metres of SAMA matted grappling area, 14foot cage, 16foot boxing ring, 6 assorted leather punch and kick bags. 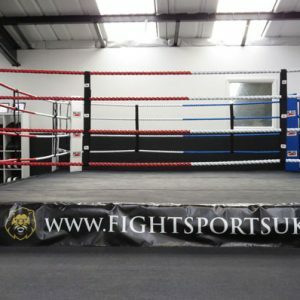 Our environment is welcoming and friendly with top quality helpful coaches to hand. 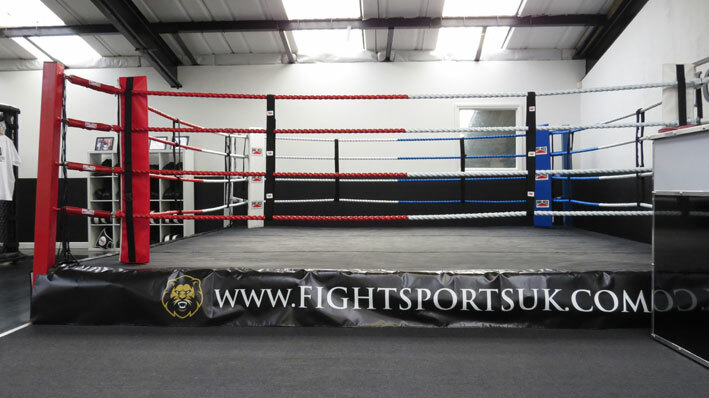 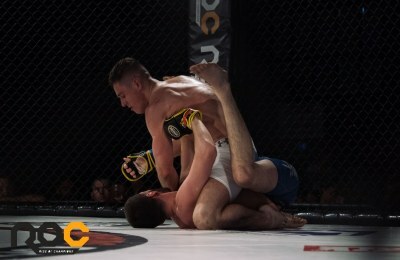 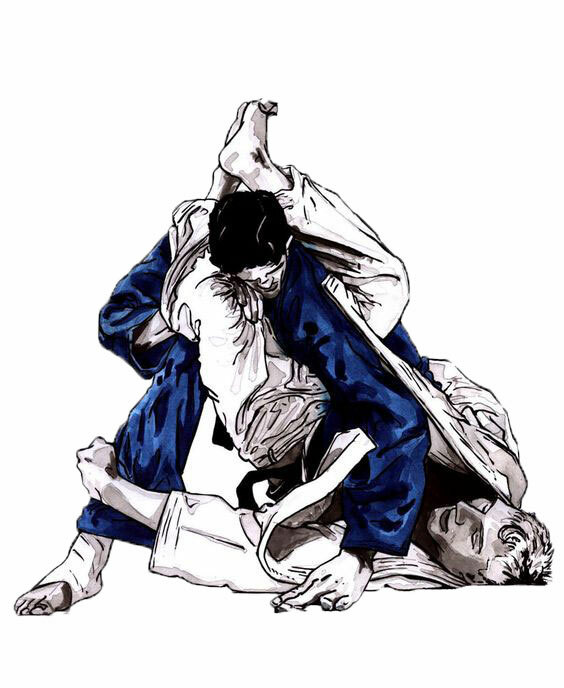 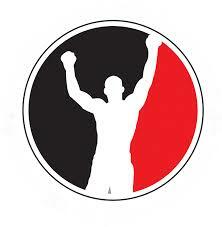 FightSportsUK specialises in BJJ, Boxing, Muay Thai & MMA for beginners of all fitness levels. 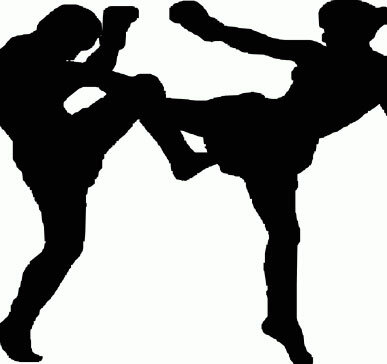 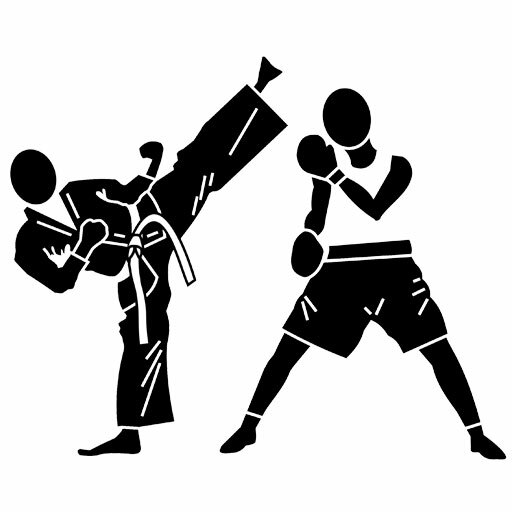 FightSportsUK specialises in martial arts classes for children aged 5-15 years. 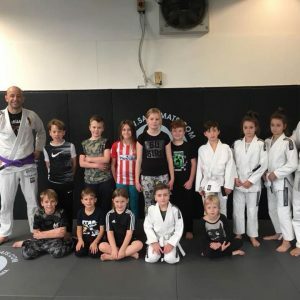 Our children’s martial arts classes are friendly, fun and teach the highest level of instruction. 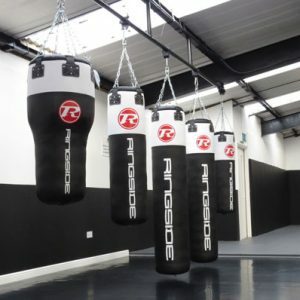 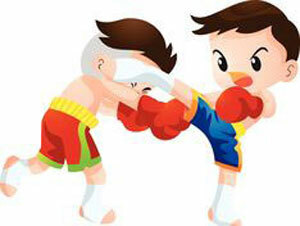 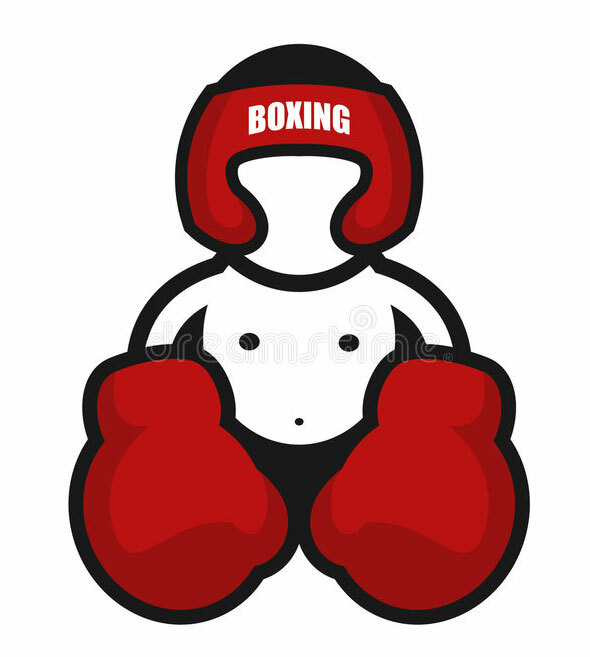 FightSportsUK would like to offer you a free no obligation trial class to be taken at your convenience. 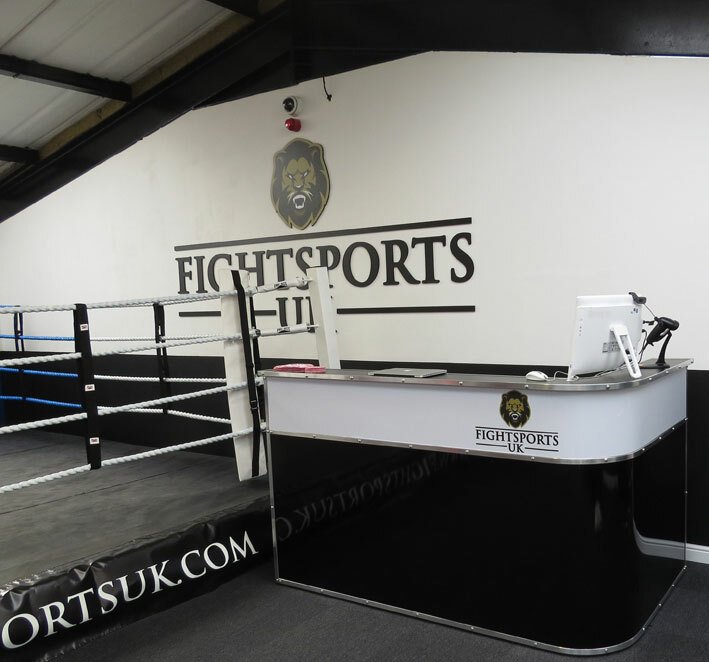 FightSportsUK team welcome you to our Harlow based MMA Gym. 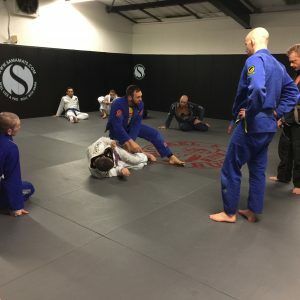 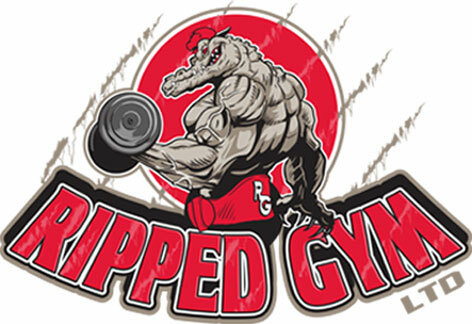 Come train for FREE! 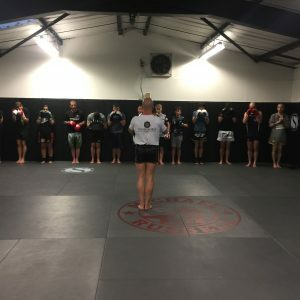 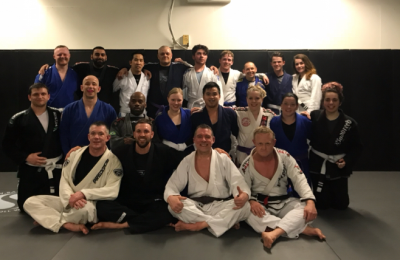 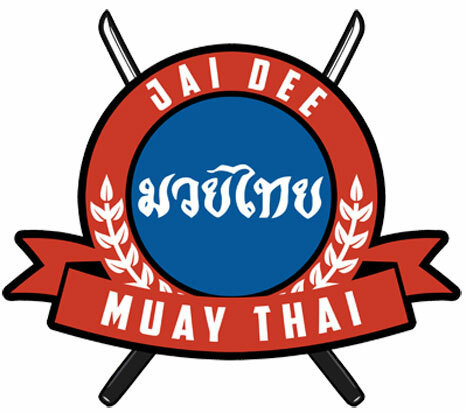 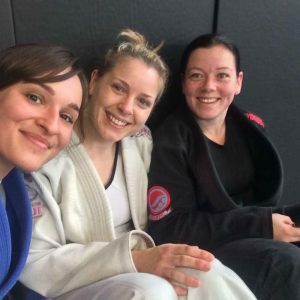 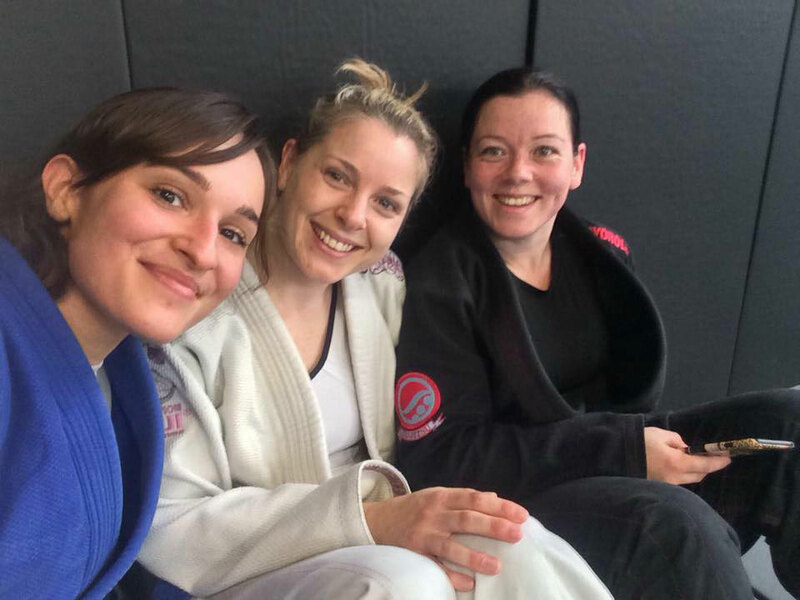 Learn a martial art, get fit or meet awesome people. 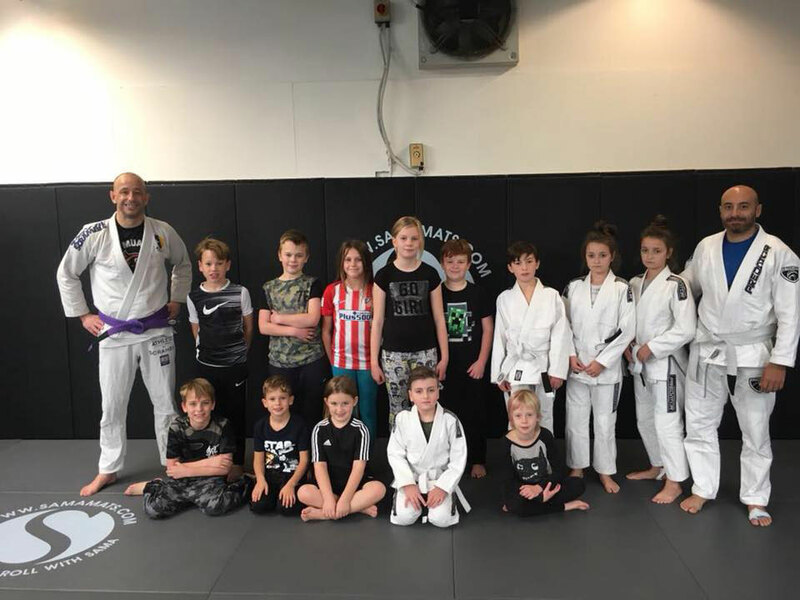 Please view our weekly class timetables by clicking on the links provided below. 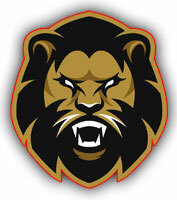 For a weekly printable version click here. 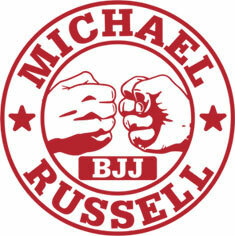 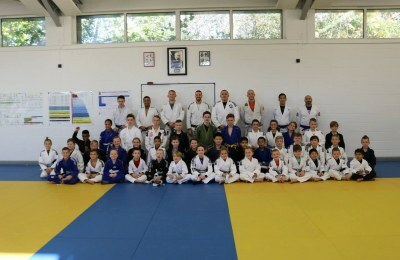 Bringing the best martial arts coaches in Essex to the best gym in Harlow. 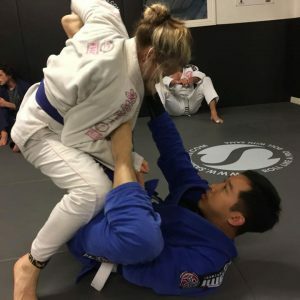 It is the level of detail that counts!